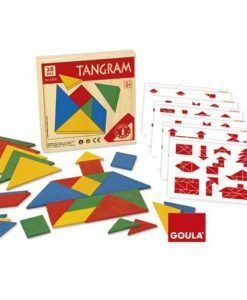 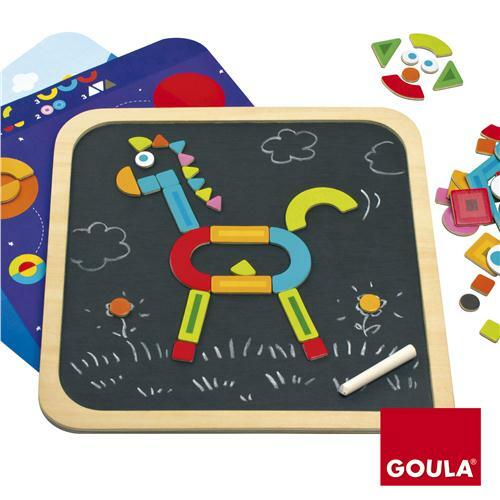 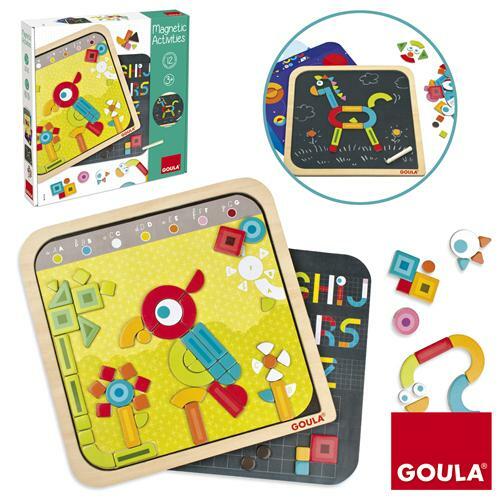 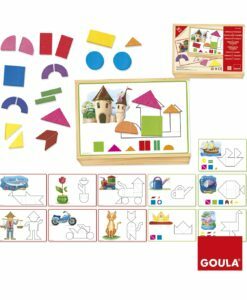 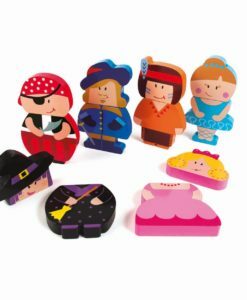 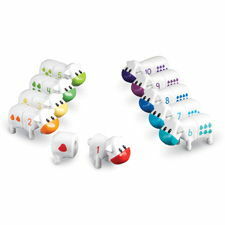 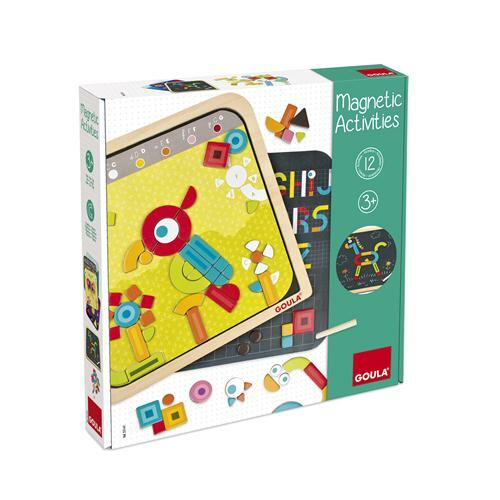 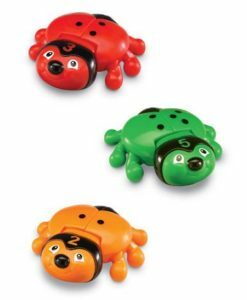 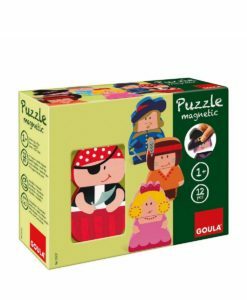 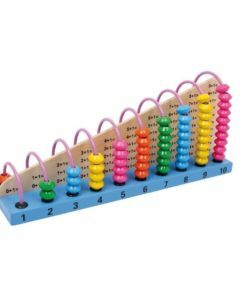 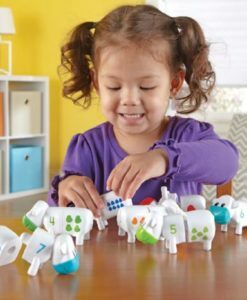 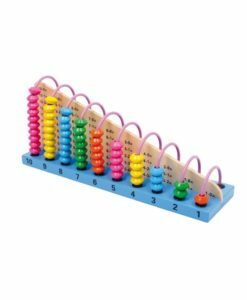 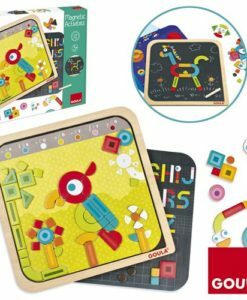 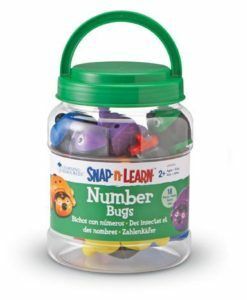 This Goula Magnetic Activities set is sure to keep children entertained for hours. 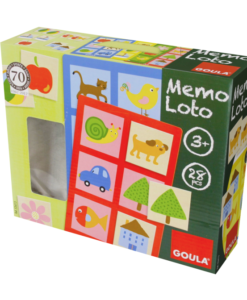 As well as developing mathematics skills, it will develop literacy skills also. 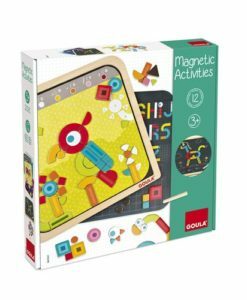 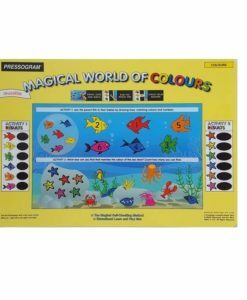 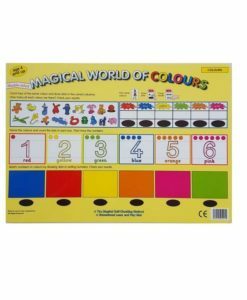 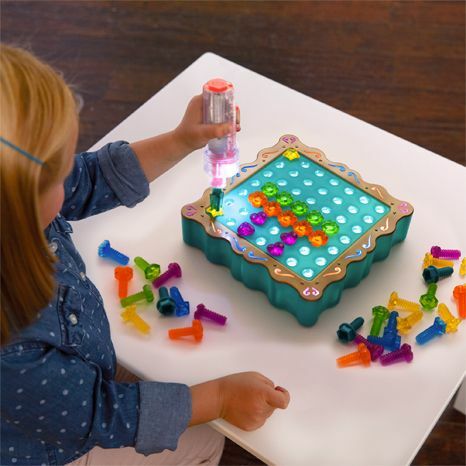 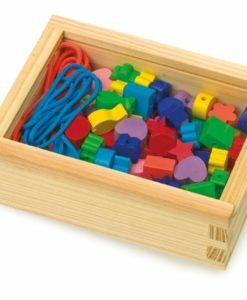 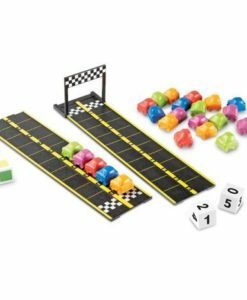 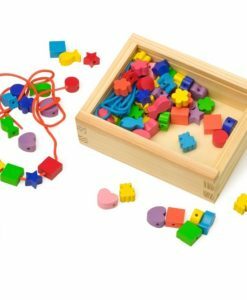 The set includes magnetic boards, a chalk board and a range of magnetic shapes. 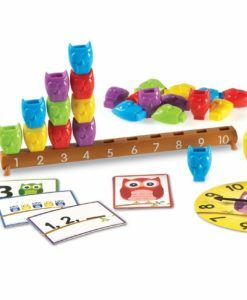 The activities can help in improving letter and number recognition. 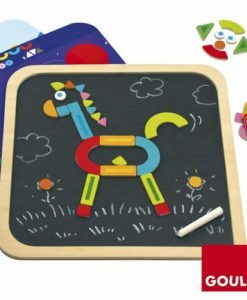 Ask children to align the pieces to make the letter ‘A’… do they recognise it? 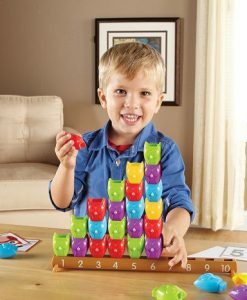 Can they count how many pieces are being used at once? 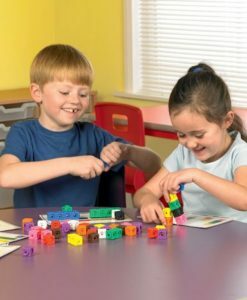 Can they write the same letter on the chalk board? 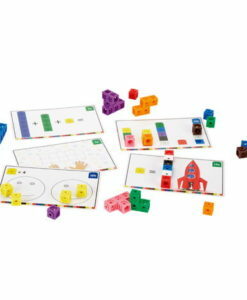 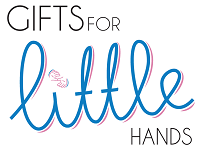 This also supports the development of children’s hand-eye co-ordination, precision and problem solving skills. 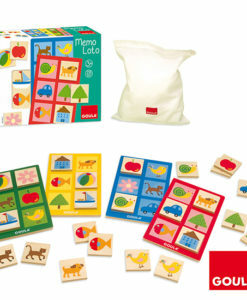 Furthermore, the bright and colourful shapes and pictures will engage children from an early age.